The biggest game in the NFL, and Brady wins it for the Patriots. New England Patriots recover from record deficit to beat Atlanta Falcons, in what has become a record breaking Superbowl. The New England Patriots produced the greatest comeback in Super Bowl history to beat the Atlanta Falcons 34-28 in overtime and claim a fifth title in the most dramatic of circumstances. At one point, Atlanta had a 28-3 lead midway through the third quarter. But a costly Atlanta fumble by quarterback Matt Ryan with 8:31 left in the fourth quarter helped set up the Patriots to come all the way back. So many records tumbled tonight as the Patriots trailed by 25 points in the third quarter but recovered to level at 28-28 and force the extra period – the first in Super Bowl history. This was also the biggest points deficit that any team has recovered from in a Superbowl. 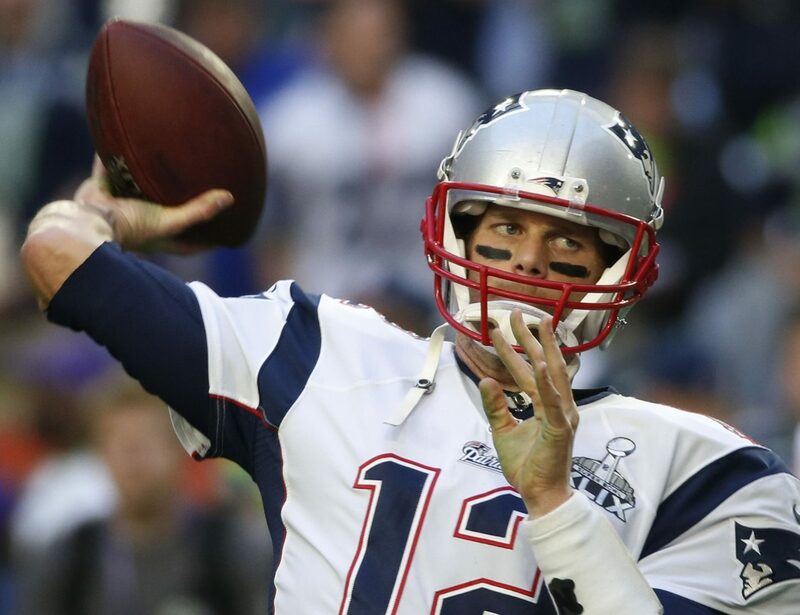 Quarterback Tom Brady led the recovery, finishing with a record 466 yards en route to being named the Super Bowl’s Most Valuable Player for a fourth time. how times changes, last year, commentators form around the globe were questioning whether he should continue playing, and 12 months later he is MVP. The comeback was completed when James White scored on a two-yard run, followed by a two-point conversion which tied the game and took i t to extra time. This is the Patriots 5th Superbowl win. Sunday’s win gave Brady the most Super Bowl titles by a quarterback and matched Charles Haley for the most Super Bowl titles by a player. Belichick and Brady also now have the most Super Bowl appearances as a head coach and player duo. Did the Falcons become complacent? with such a huge lead; after all they did dominate the first half. Did the fumble by Matt Ryan cost the Falcons the game, was that the turning point? Is Tom Brady the greatest NFL player of all time? or is he simply, excelling in a great team? Where do you rank Belichick in the game as a coach? Trump’s Muslim Ban is not restored by US court.